Sand Change - Superior Pool Spa & Leisure Ltd. Combined with chlorine (or equivalent) and a good quality filter, sand play a crucial role in your pool’s water quality and clarity. It traps solid particles from 5 microns in size! 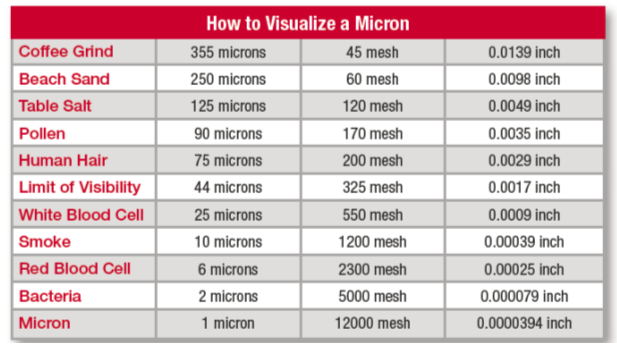 To give you an idea of what that means, one typical strand of human hair = 70 microns in diameter. In highly regulated and highly used public pools, like those found in hotels, condos, rental apartments or community centres, it’s highly recommended that sand be replaced at least every 2-3 years. The best sand particle size for pool filters is 0.4 to 0.6 millimetres, aka Mesh #20 silica sand. But sand doesn’t do all the work in keeping your pool clean. Filters also play a crucial role in both water quality and clarity! Turbidity is considered as a good measure of the quality of water. The more total suspended solids in the water, the murkier it looks and the higher the turbidity. To keep turbidity levels in check and your water looking crustal clear you need optimal level filtration and well-balanced chemistry. That means your good quality filter and good quality sand are working well together! Most pathogens sail right through the sand and back to the pool. Remember it is chlorine (or equivalent) that has the job of sanitizing. The filter’s job is to remove larger debris like inorganic suspended particles that the chlorine can’t oxidize. How Do Filters & Sand Work Together? Firstly, solid and larger particles lodge in the extremely small spaces and voids between the sand particles. Next, gelatinous and mucous-like substances and oils cling to the grains of filter sand. The latter enhances the mechanical effectiveness of the former, as “soil entraps soil”. The filter effectiveness increases over time and by usage, and yes! The dirtier the sand filter the better! Contact Superior Now To Book Your Next Sand Change!